1261 Hard Water Deposit Remover is a strong, concentrated acidic cleaner for dissolving hard-water mineral deposits and other salts on masonry. 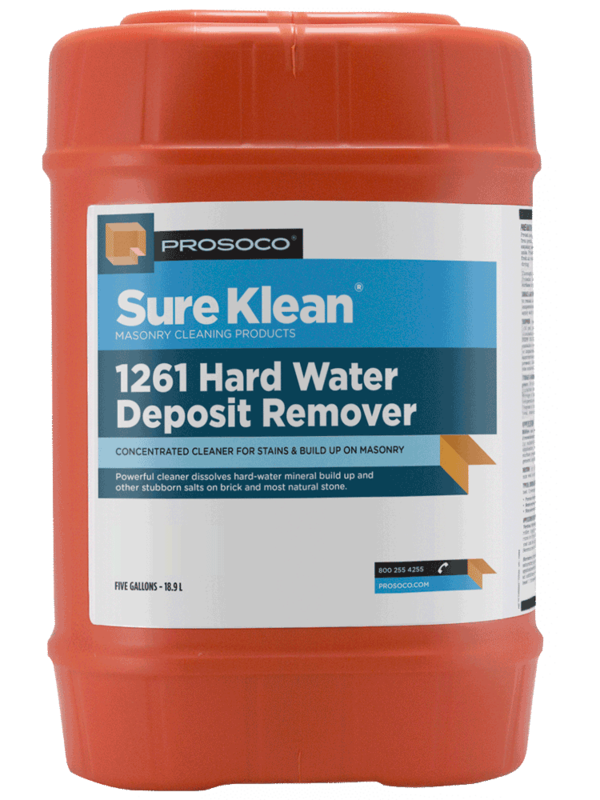 1261 Hard Water Deposit Remover breaks the bond of these unsightly deposits, which are often impervious to other cleaners, for easy flushing away with a high-pressure water rinse. 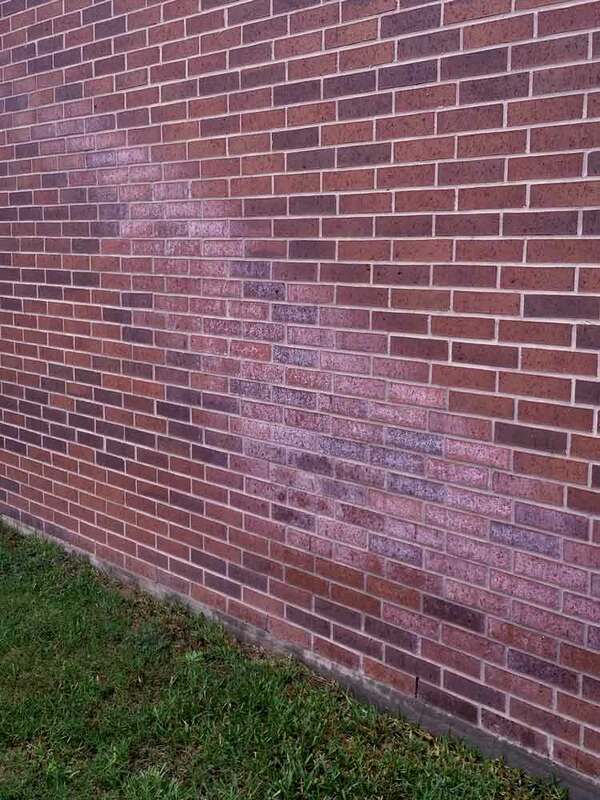 Easily rids masonry of hard water stains and buildup that most other cleaners can’t touch. Economical concentrate dilutes with at least 2 parts water. COVERAGE RATE125-500 sq ft/gal. See Product Data Sheet for specific variations per substrate. 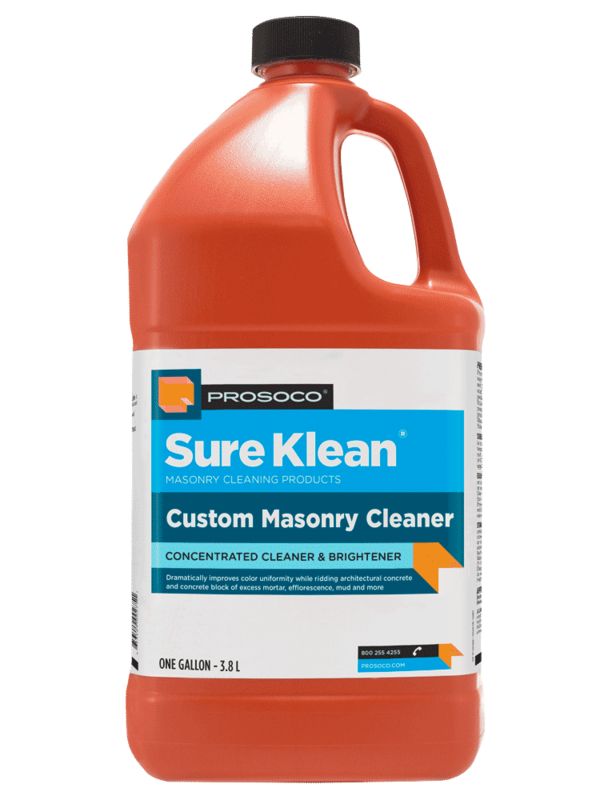 PROSOCO® Sure Klean® 1261 Hard Water Deposit Remover is a strong, concentrated acidic cleaner for dissolving hard-water mineral deposits and other salts on masonry. 1261 Hard Water Deposit Remover breaks the bond of these unsightly deposits, which are often impervious to other cleaners, for easy flushing away with a high-pressure water rinse. 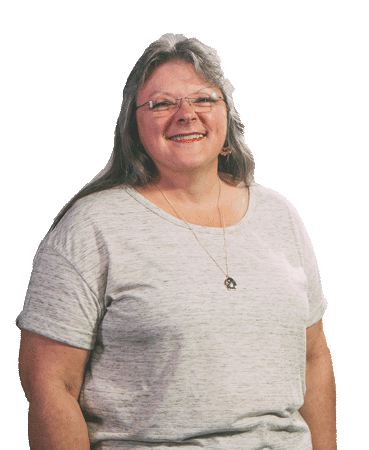 Easily rids masonry of hard water stains and buildup that most other cleaners can’t touch. Economical concentrate dilutes with at least 2 parts water. Safer than abrasive cleaning. Water-rinsable.